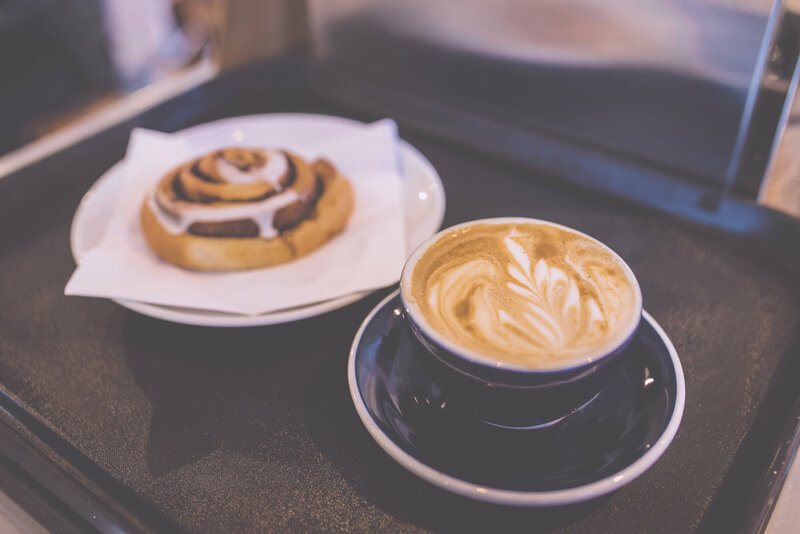 Brød Danish Bakery & Coffee Shop opened to the public in November 2015 and is located the heart of one of Cardiff’s most popular residential areas (Canton/Pontcanna). Since opening, we’ve established a reputation as a distinctive, high quality business; we were awarded the Best New Business title in the Cardiff Life Awards 2016 and Best Café/Coffee Shop in the 2017 awards. We will advertise vacancies here as they arise.